I need a high quality photo for the backdrop of my trade show booth. Since we have some really talented photographers here I decided to take submissions from y’all. Your work will get the exposure at the trade shows I attend. And will be seen on my social media posts etc. The one I choose will be printed 143”x118.5” so it will have to enlarge well. I will also credit the photographer with your logo or name if you would like on the photo. My thought for the subject is a peaceful scene from the point of view similar to that of a trail camera. I’d like to see an above average typical whitetail in it but that isn’t a hard and fast rule. I’d rather not see any feeders or stands, just nature. If you would prefer to send submissions privately that’s fine or post them here. I’ll need to choose something in the next couple weeks. No one wants to display their photographic skills? 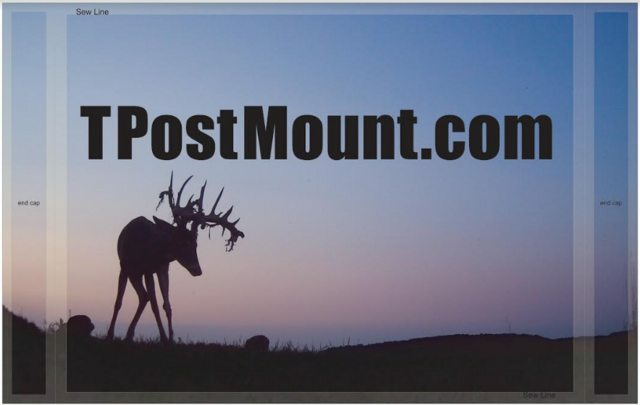 If you scroll through my flickr page I have some whitetail pictures in there. Not sure if any are the caliber you are looking for, but if you find a picture you think might work for you, just let me know. PM me if you’d like to to discuss it further. 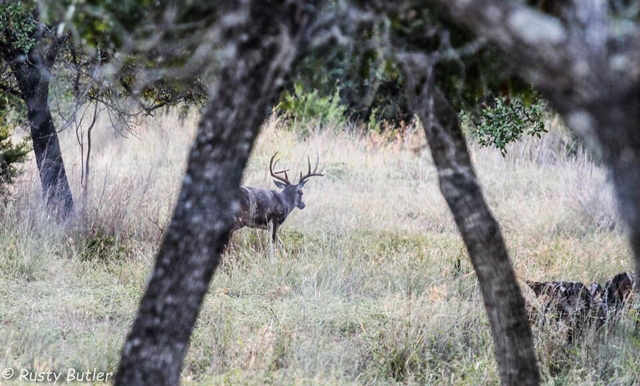 That old oak and a multi drop buck are awesome! Thanks. I think I’ve found what I’m going to use. Edit: Oops, I see you’ve found the one your using. Dude. I was looking forward to another photo thread. Awesome pictures for sure.